Even if you have never had anything to do with it before, you have likely heard of worker’s compensation and know that it is a benefit available to you if you are injured while working. The problem becomes that most people are unfamiliar about what the regulations regarding worker’s compensation are, what benefits are available, how you get them, and what your rights are if you are hurt on the job. This can cause a great deal of confusion for you if something happens at work and you are injured. You may not know what to do, especially if you find that your claim is denied for one reason or another. What you need to do is get the right workman’s comp lawyer in Long Beach on your side to fight for you to assure you don’t go unnoticed. 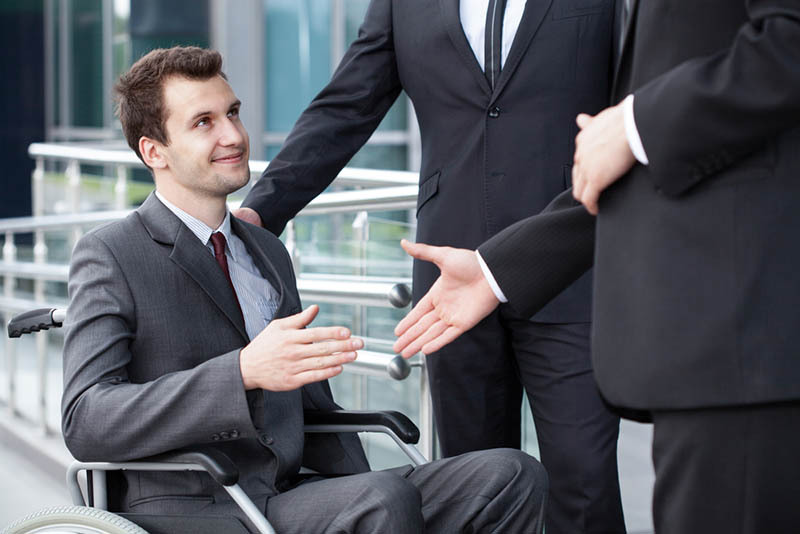 Going to see the right lawyer will help you to understand the worker’s compensation system, how it affects you, what your rights are, and what is in your best interests to do or accept. Speaking with the right lawyer, one that has experience in cases of this nature will help you to understand your employer’s worker’s comp insurance program and what you are entitled to. Your attorney can help you file your claim correctly so there is a better chance of your claim getting accepted. All too often, there are incidents where claims are denied, insurance companies do not want to pay, or your employer harasses or threatens your job because you are filing a claim. In situations like this, you need a workman’s comp lawyer in Long Beach that is willing to stand up for you, fight for you, and protect your rights. A good lawyer will aggressively work on your behalf, going before appeals boards to defend your case, or filing motions in the court system to protect you and your job against threats and harassment. 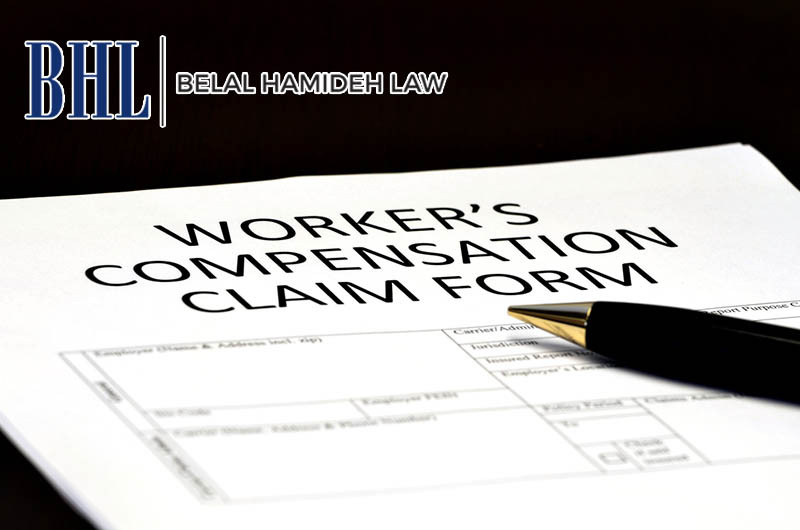 To find out more about worker’s compensation, your rights, and how hiring us at Belal Hamideh Law to work as your workman’s comp lawyer in Long Beach can help you, please take the time to read the information and articles you find here on their website. You can then reach out to us using the contact form or by calling them office at (888) 503-2850 for assistance. They can answer your questions and schedule a meeting for a free consult with their attorney so you can talk about your case and get the advice you need.